If you are planning on watching ‘Monsters University’ with the children (or without the children for that matter) be sure to download the following printables and create your very own ID CARD! How fun is this?! 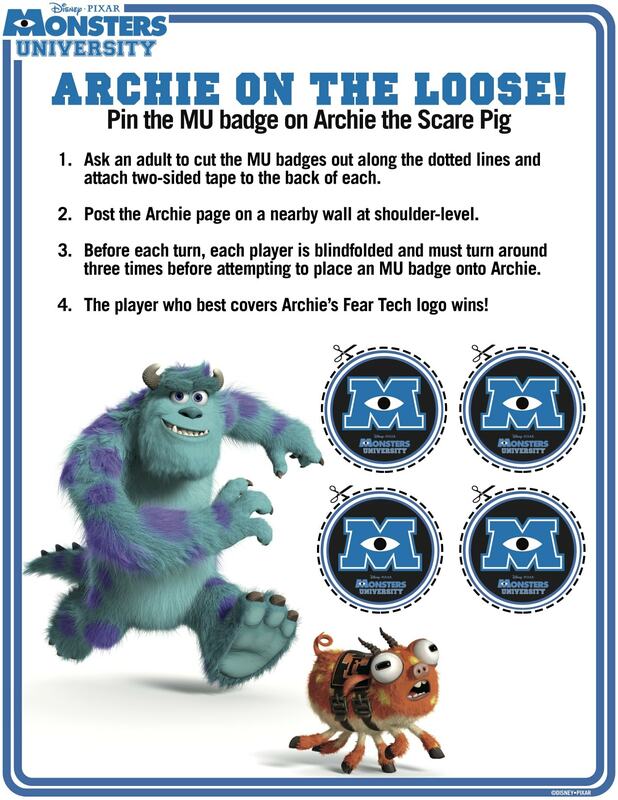 To print the Disney Pixar Monsters University Printables, simply right click on each image and save it to your computer. Then open it up and print! Enjoy!! 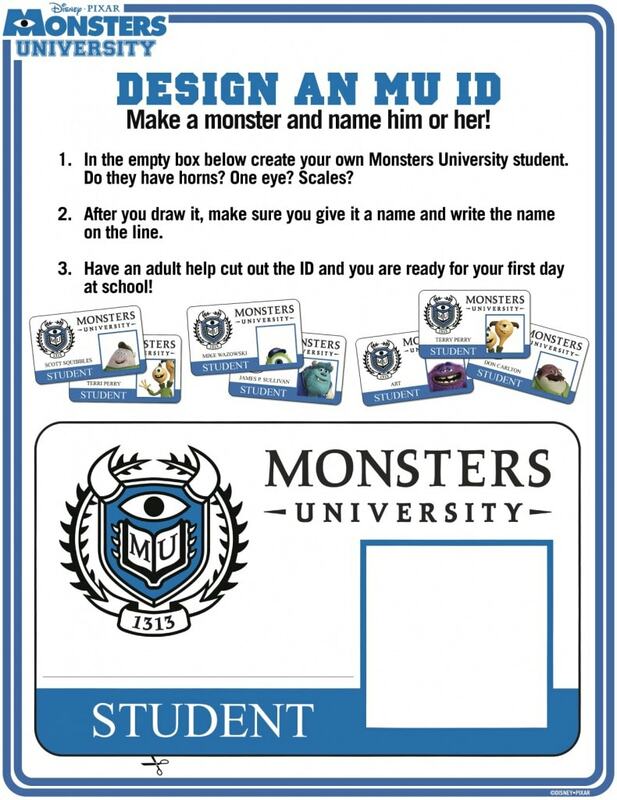 Monsters University releases in the US on June 21st. Im very scared than everyone!